ST. PAUL, Minn. — The revolution in local food has a potable component — craft brewing and locally roasted coffee are rising in popularity, not just in the Twin Cities, but also in other parts of the state, such as Duluth. MPR News: When you say third wave, what do you mean? Norton: Think of diner coffee and Folgers as first wave: sweet, a bit nutty, often watery or characterless. Starbucks really typifies the second wave: higher prices, dark roasts; specialized coffee drinks, many of them very sweet or flavored. Third wave is parallel to craft beer or artisan cheese. The beans are roasted much more carefully. The cups of coffee are often brewed on demand, one cup at a time. The roasting is often much lighter to show off natural flavor notes of the beans. There are a lot of interesting methods used to brew: Chemex, pour-over, or French press, for example. You'll often see latte art, not just as a "wow that's cool" thing, but as a sign that the milk was properly frothed. 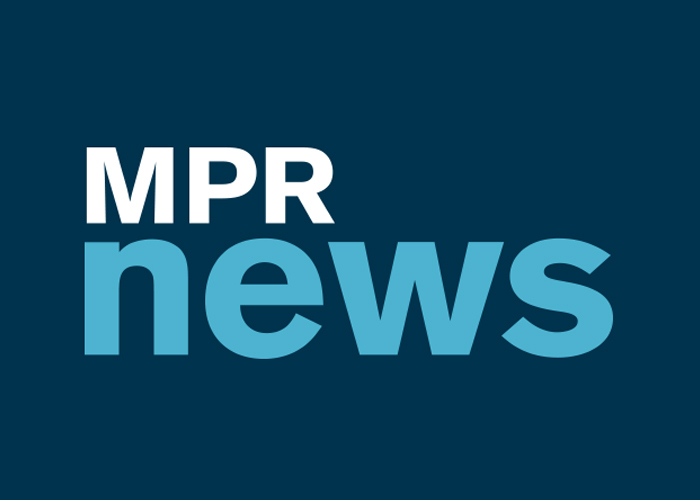 MPR News: What are some third wave cafes in the Twin Cities? Norton: There are plenty around, to greater or lesser extents. I think of Dogwood, Kopplin's, the Peace Coffee Cafe, and Bull Run, but that's not an exhaustive list. Go to any of those places and ask them about their roasting and brewing philosophies, and they'll have detailed, thoughtful answers for you.